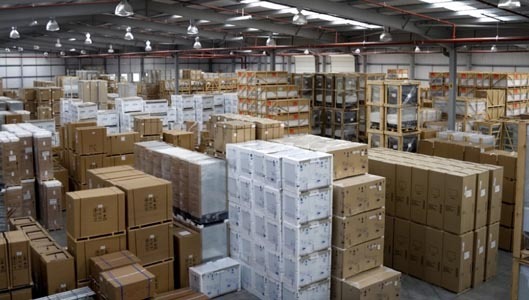 Welcome to Warehouses Plus where we are proud to offer warehouse rental units, warehousing services and bulk storage for all sizes; large or small. 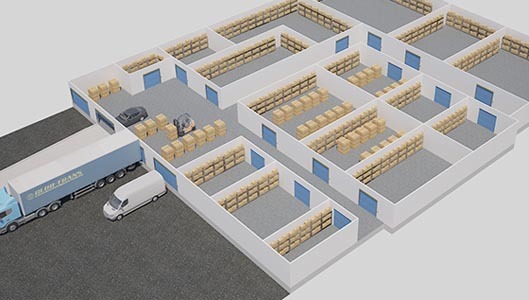 No matter what your situation, our warehouse rental units are a great solution. We offer month to month rentals on units starting at 600sft going up to as much as 6,000 sft. Give us a call to discuss your commercial storage or warehousing needs!